We smoke more meat in an hour than you can do all day. 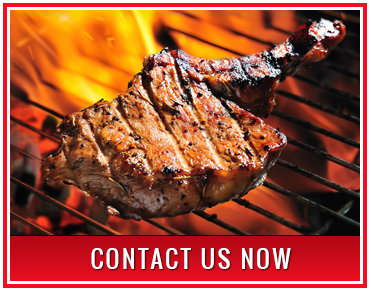 Our mission is to make and create Southern style cooking that makes your mouth water. Come on down to Cartwright's BBQ and experience real Southern-style cooking. Our Texas BBQ food is the real deal. 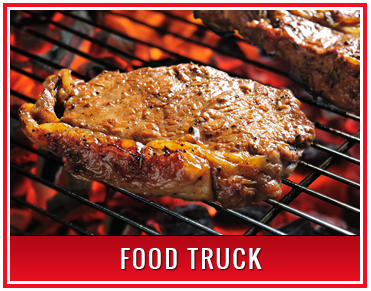 Give it a taste and find out why our patrons love our food so much. We can't wait to share our love of quality soul food and Southern flavor! With a lifetime of experience in Cajun, Mexican, and Southern food, we are passionate about bringing real Southern-style flavor to the Midwest. Staying true to the old method of food is very important to us, so we use traditional wood blocks, wood grills, and charcoal. Smoked to perfection, our food is truly unique to the area. Monday - Thursday, 10 a.m. - 6 p.m.
Order one of our outstanding BBQ sauces. Discover our delicious Southern-style flavor. 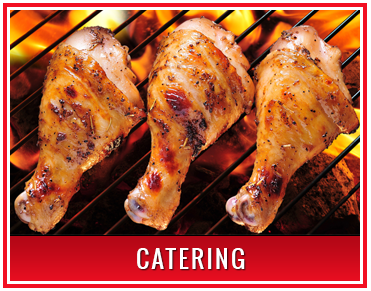 Let our experienced team cater your next event.